Where is home? Is home a place for you to rest your wary head when you're in need of much respite? Or is home a place where family and friends meet up and eventually re-unite? Or better yet is home a name of a great comic book anthology project spearheaded by my new pal, Vanessa? Read on, dear reader. Read on. And find out the answer for yourself. 1) What are your own origins, Vanessa? Plus what path did you take in life prior to getting to were you are today? I graduated from Sheridan College's BAA Animation program, and set forth with high ambitions! I've always been interested in art, illustration, animation, crafts, and anything creative I could do. So I proposed the idea of attempting comic work to fellow graduates and friends of mine, and here we are! 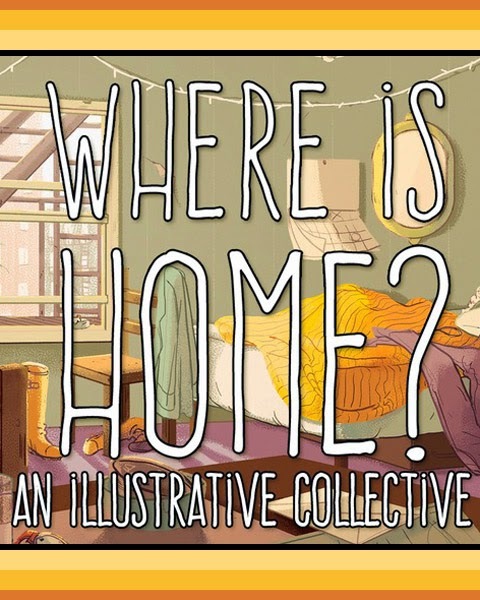 2) What inspired the ‘Where Is Home?’ comic book anthology? 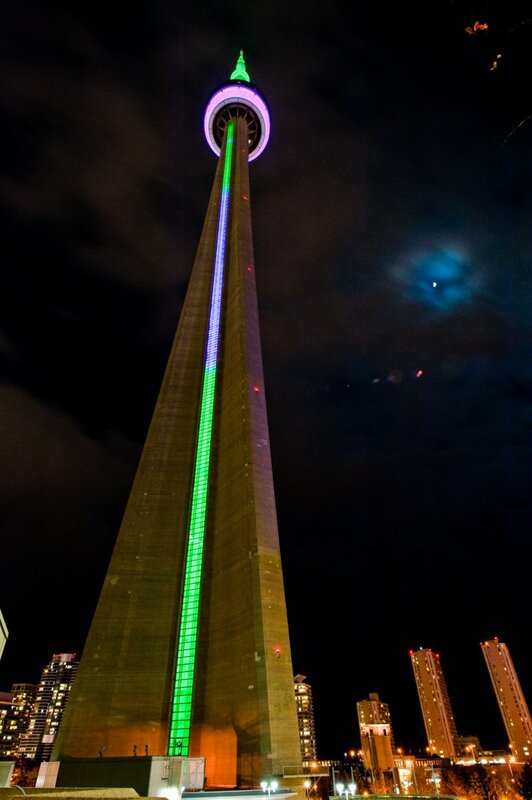 And how did this project evolve into what it is today? Inspiration for this project stemmed from the collaborative works of "Who is Rocket Johnson?" and "What is Torch Tiger?" by animators in our field. We collaborated on pitching theme ideas, and "Where is home?" won out for its universal appeal and broad conceptual range. It started over a year ago, and though it hit some bumps in the road, it came together when we launched our Kickstarter as planned! 3) In your own words how would you describe your particular story? My own story is a tale about a ship's captain whose crew goes on shore leave. He stays behind with the ship, and reflects inwardly about what makes the ship his home and why he doesn't have a home away from it. It's a bit melancholy, but as anyone who knows me will tell you, my stories are often wrought with sombre themes! 5) If you could get a celebrity – either living or dead – to promote your wares, who would you choose, and why would you want to choose this particular person? I'd pick Carey Mulligan, simply because she's my celebrity doppelganger and it'd be extremely amusing for me to see a much improved version of myself promoting this book! She can use her charm and presence to convince people to contribute to our kickstarter campaign and launch our dream publication. It's like I'm doing it myself, with none of the effort on my behalf! Hah! 6) What have you learnt about yourself through this endeavour? And were their any unforeseen obstacles you had to contend with along the way? I've always considered myself a really poor leader and bad at organization. So why did I do this? I ask myself the same thing! The project has gone off without too many hitches, regardless of my lack of faith in my abilities, haha! I built in some 'padding' into our timeline because I know us artists can be really busy, especially since most of us have creative jobs outside of this endeavour. The major obstacle we ran into was artists who had to fall out of the project due to personal reasons, and while we're regretful that their work won't be part of this project, maybe it speaks to a need for a second installment! 7) During your time in this field, what is the one thing that has kept you in good stead? Stick to your guns. Set deadlines, and try your best to meet them. Set a deadline a week before you actually need it done, so that if you do run into issues, you aren't absolutely screwed over and having to rush the final product. As long as you can trick yourself into believing the bumped up deadline is genuine, haha! 8) If ‘Where Is Home?’ had a motto, what would it be? "Welcoming you home" or something equally as cheesy! :) We're really having fun with word play with this project, from our gnomes to homes! So there you have it, dear reader. 'Where Is Home' by my new pal Vanessa and company. When you can find the time I'm sure you'd check out their facebook page and kickstarter campaign. Go on. Give it a try. As you never know, you might be a part of the next big thing.